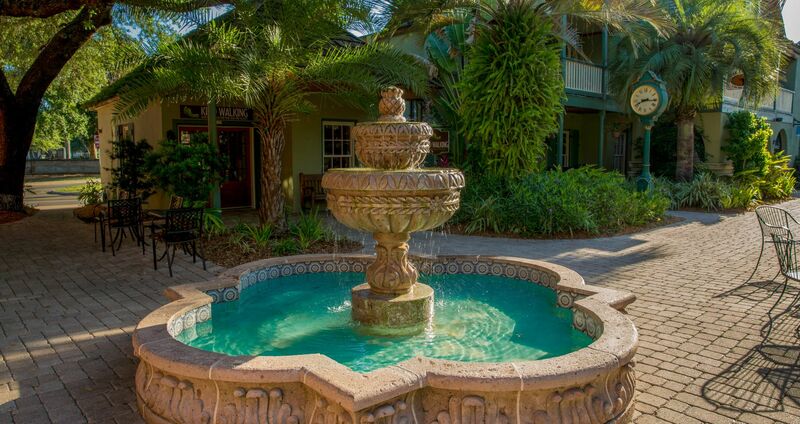 Stay connected with St. George Inn, and never miss out. You'll be the first to learn about new special St. Augustine offers and packages, Old Town events, and much more. Just sign up below, and we'll send you all the best there is. * I provide consent to receive the latest news and exclusive offers from the St. George Inn.